Dr. Hong Kim Please use the contact form below to send us a message or to set up an appointment date/time. We will reply within 24 hours. If this is an emergency please call us immediately at (626) 584-7017 (if after office hours please contact your local emergency room). To make an appointment please call us at (626) 584-7017 or you may fill out the contact form to the right. Please be sure to specify the date/time you are available and your contact information. If you leave a telephone number, someone will call you to confirm your appointment time. To get a head start, please click here to download our New Patient Registration Form. Then print the form, fill it out, and remember to bring it with you to your appointment. Note, you may also use the contact form to the right for general inquiries and questions. Feel free to drop us a line. 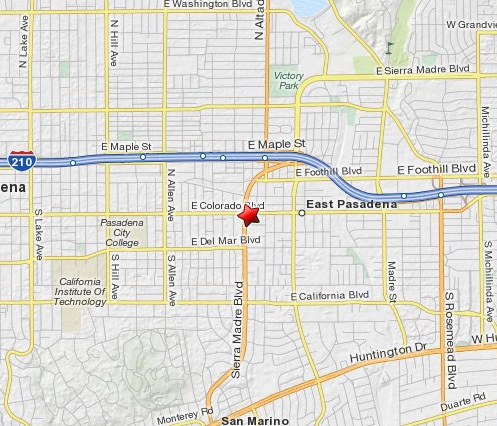 Make an appointment with Pasadena Dentist Dr. Hong Kim at (626) 584-7017 at our beautiful dentist office in Pasadena, CA.